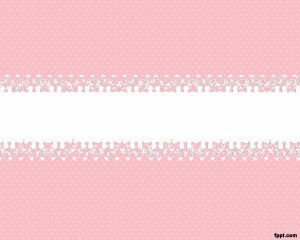 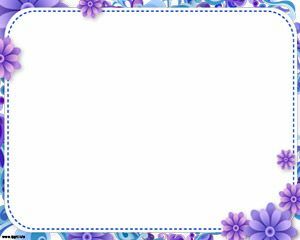 Sweet Floral Frame Powerpoint is a lovely template with flowers in blue and violet colors, also it has a white background where you can write whatever you want. 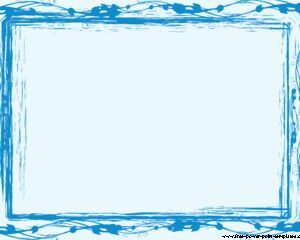 Download it for free and attracts attention of viewers with this original template design. 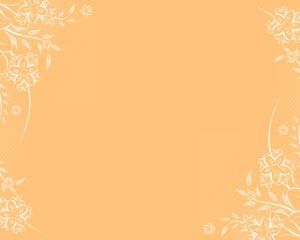 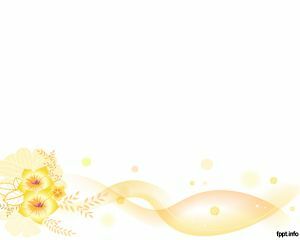 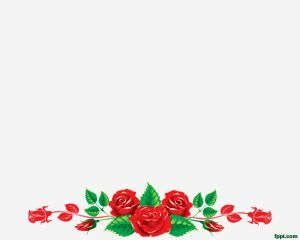 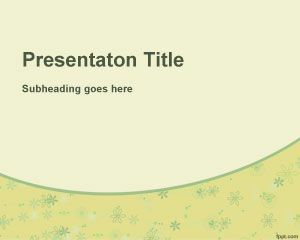 You can free download sweet floral PPT template if you are needing free flower PPT template for business presentations or abstract flower PPT template design.